My friend Gustav Dalerum got me this character concept art, and I loved his design and got sculpting. 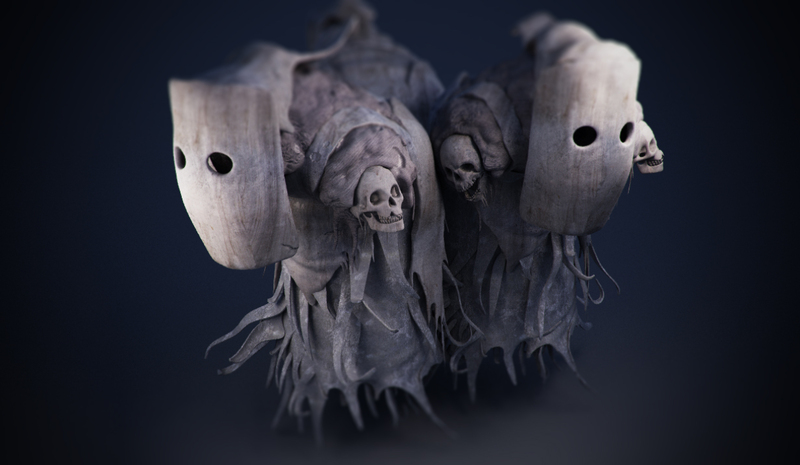 I’m hoping to create a realistic render of this nightmare-creature soon enough, but for now I’m just playing around with the mood in the image. Here is the original sketch! 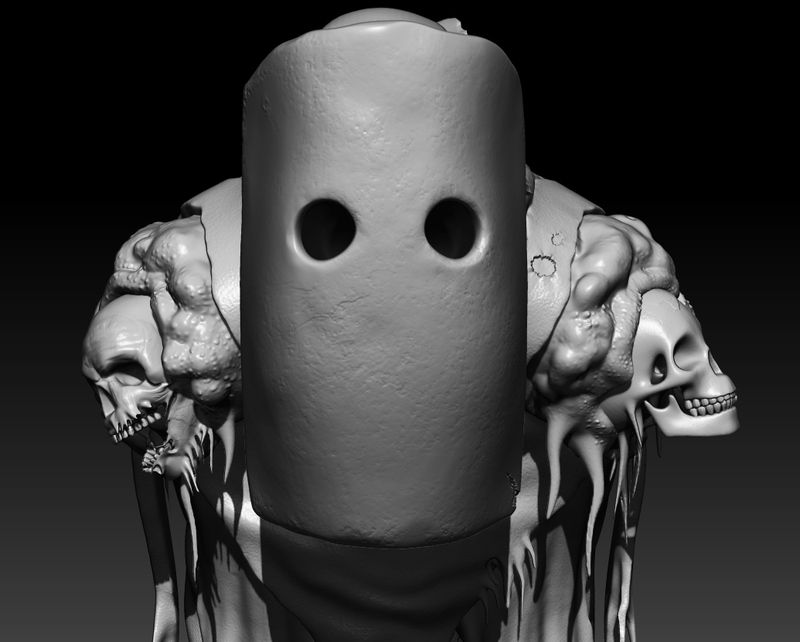 Here are two screens from Zbrush!